Nickeltsumcorite: Mineral information, data and localities. May be Fe3+-free but contain minor Co instead. Named as the Ni analogue of tsumcorite and cobalttsumcorite. 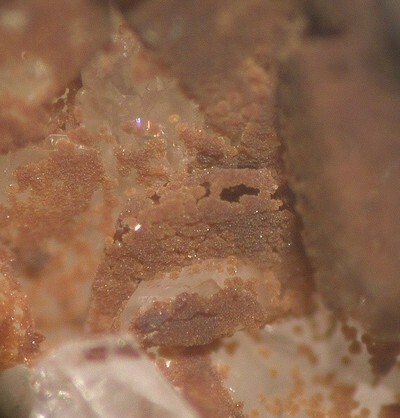 The Ni analogue of tsumcorite and cobalttsumcorite. Also the Pb analogue of nickellotharmeyerite. Forms a series with the latter. 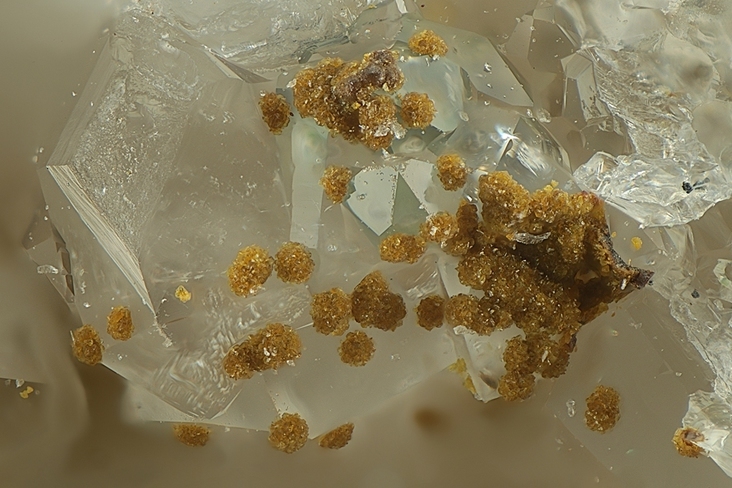 Type material is deposited in the collections of the Fersman Mineralogical Museum of the Russian Academy of Sciences, Moscow, Russia, registration number 4391/1. Pekov, I.V., Chukanov, N.V., Varlamov, D.A., Belakovskiy, D.I., Voudouris, P., Katerinopoulos, A. and Magganas, A. (2014) Nickeltsumcorite, IMA 2013-117. CNMNC Newsletter No. 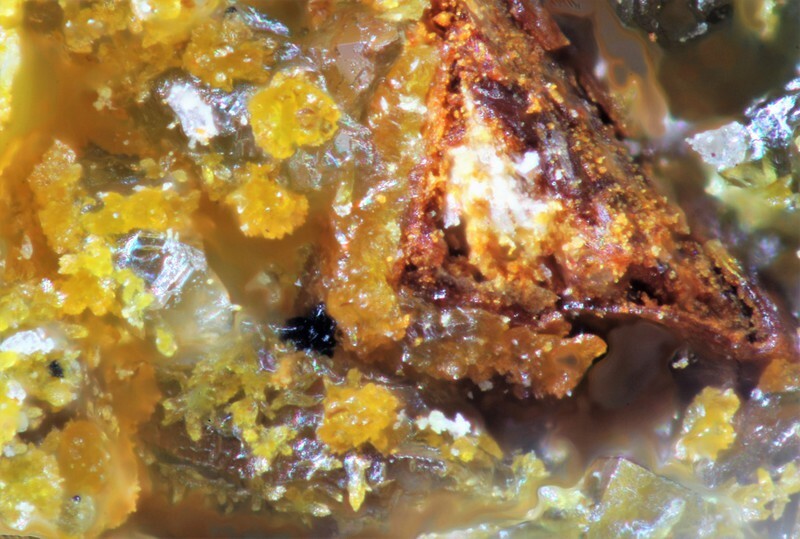 19, February 2014, page 170; Mineralogical Magazine, 78, 165-170. The following Nickeltsumcorite specimens are currently listed for sale on minfind.com. Pekov, I.V., Chukanov, N.V., Varlamov, D.A., Belakovskiy, D.I., Voudouris, P., Katerinopoulos, A. and Magganas, A. (2014) Nickeltsumcorite, IMA 2013-117. CNMNC Newsletter No. 19, February 2014, page 170; Mineralogical Magazine, 78, 165-170; Pekov, I.V., Chukanov, N.V., Varlamov, D.A., Belakovskiy, D.I., Turchkova, A.G., Voudouris, P., Katerinopoulos, A., Magganas, A. (2016): Nickeltsumcorite, Pb(Ni,Fe3+)2(AsO4)2(H2O,OH)2, a new tsumcorite-group mineral from Lavrion, Greece. Mineralogical Magazine (in press); Rieck, B., Kolitsch, U., Voudouris, P., Giester, G. and Tzeferis, P. (2018): Weitere Neufunde aus Lavrion, Griechenland. Mineralien-Welt 29 (5), 32-77 (in German).